Get added benefit from your training sessions with the DKN 2 x 5kg adjustable ankle weights. Great for leg raises, jogging, skipping and lots more, use them to increase your training intensity and energy expenditure for greater cardiovascular fitness and improved strength and endurance. These ankle weights feature a Velcro fastening system for a firm, comfortable and secure fit making them easy to put on and take off. The weight can also be quickly and simply adjusted by adding or removing any number of 11 cast iron weight bars, making these ankle weights suitable for a wide range of users. 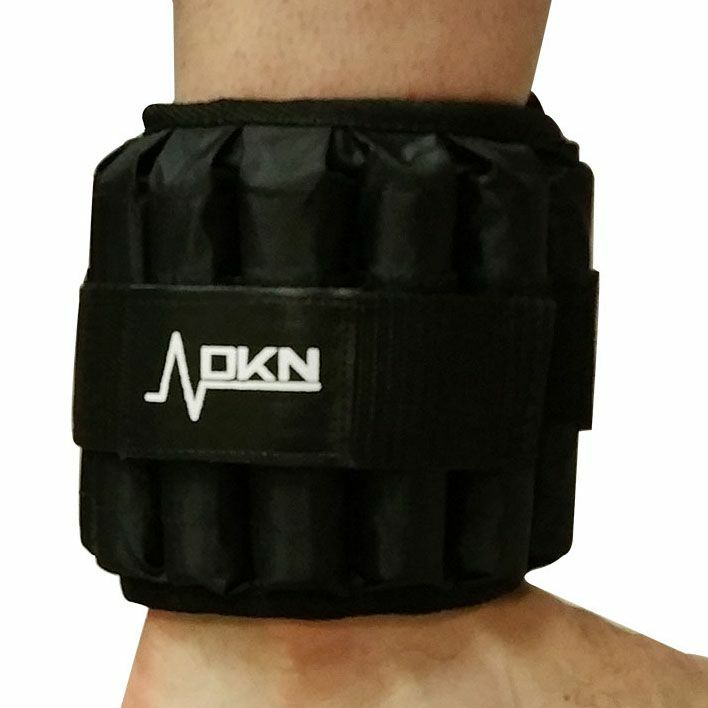 for submitting product information about DKN 2 x 5kg Adjustable Ankle Weights We aim to answer all questions within 2-3 days. for submitting product information about DKN 2 x 5kg Adjustable Ankle Weights . We aim to answer all questions within 2-3 days. If you provided your name and email address, we will email you as soon as the answer is published. Really heavy duty ankle weights. I use them for cardio step sessions and have found them to be comfortable. They seem good quality, if they last longer than my last pair I'll be happy. So far so good and I've had them for just over a month. 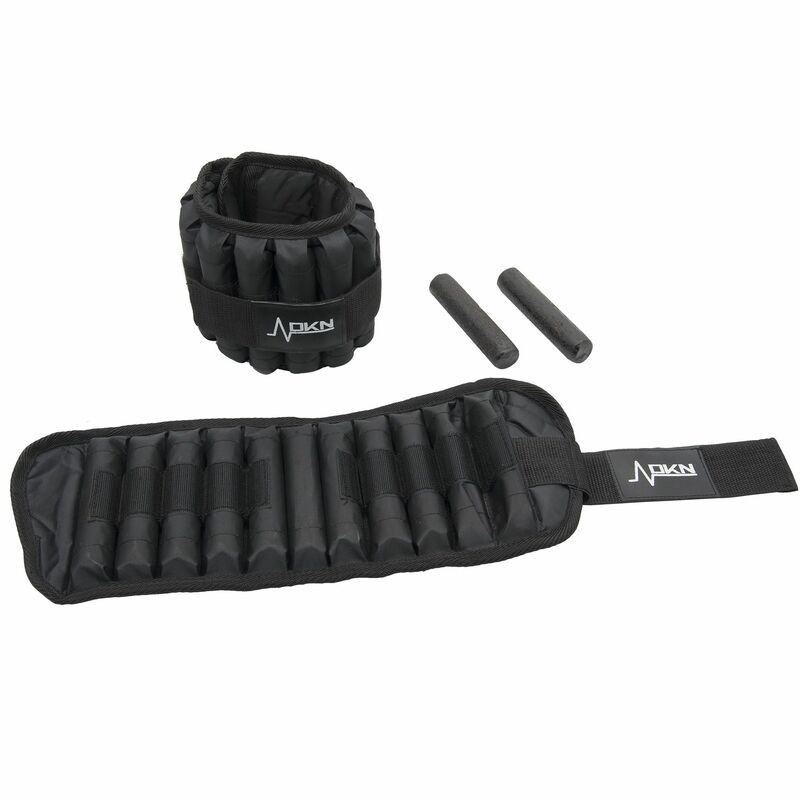 for submitting product review about DKN 2 x 5kg Adjustable Ankle Weights .